A special brew of energy, enthusiasm and pride, spread to Orchard Park yesterday morning as residents of Milldane woke up to a magical sight and an invitation to attend a special breakfast. 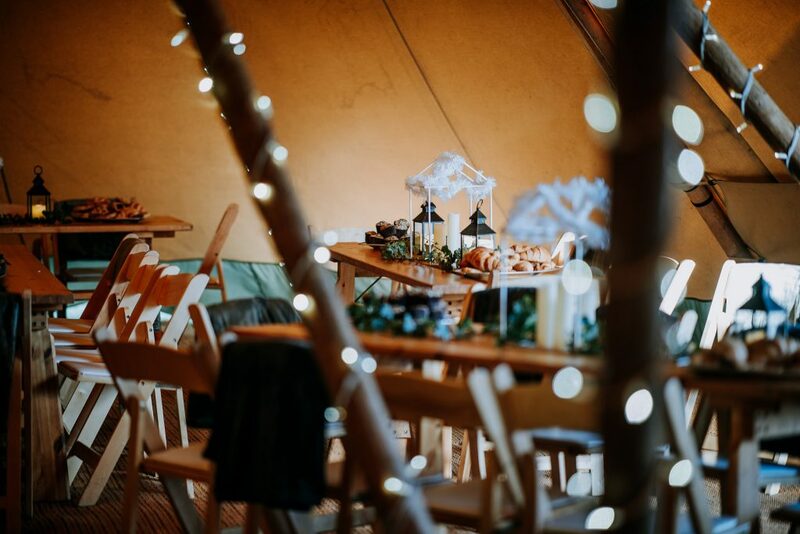 Hosted by the City of Culture Volunteers, residents were invited to gather with their new neighbours in a pop up winter wonderland tipi to share in the most important meal of the day. From this giant community breakfast, to thousands of tulips, the City of Culture Volunteers continue to spread their magic across the city and you’re invited to join in the story, as applications are now open to join Hull’s iconic blue coated army. Be the first to comment on "Volunteers host magical winter breakfast for Orchard Park residents"